Ventura Injury Lawyers have recovered millions of dollar for their clients. 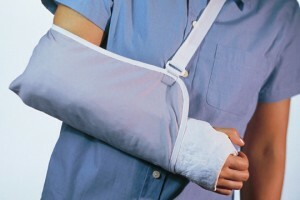 We represent personal injury victims throughout California and Nevada. Our entire team aggressively represents our clients to ensure the best possible outcome. We are not satisfied until you are made whole. We have the knowledge and resources to help you if you have been seriously injured due to the negligence of another. Whether you have been hurt in an auto accident, dog bite, injured at work, or in a slip and fall accident, Ventura Personal Injury Lawyers are here to help you understand your rights and serve as your assertive, skilled advocate before the insurers and in courts of law. The Ventura Injury Lawyers have considerable proven experience in the area of personal injury law and have been able to obtain significant settlements and awards for many of our clients. We understand what you are facing and the issues that you may be dealing with. We want to help you obtain compensation for injuries suffered through the fault or mistake of another.